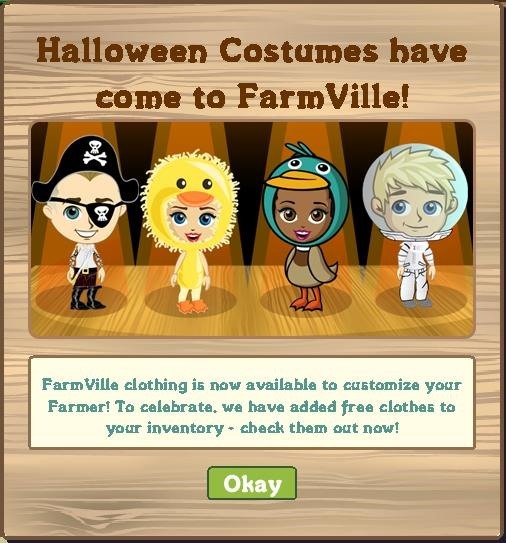 This new layout was added to help showcase the new costumes and clothes! 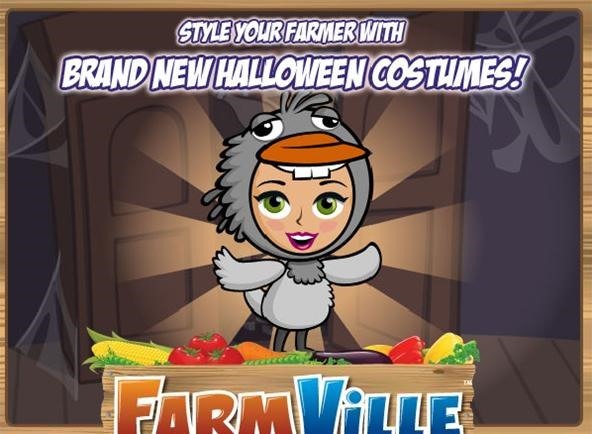 You can try on a costume by clicking Try On next to the ? You can try on another one immediately or just take it off. 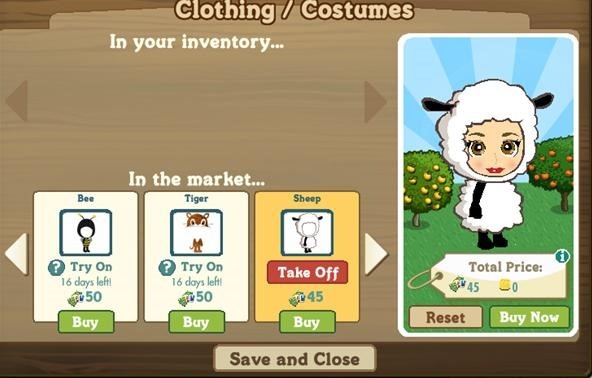 Click buy now in the market area or under your avatar and the clothes will show up in your inventory! Items you have bought will show up in the inventory for that category. 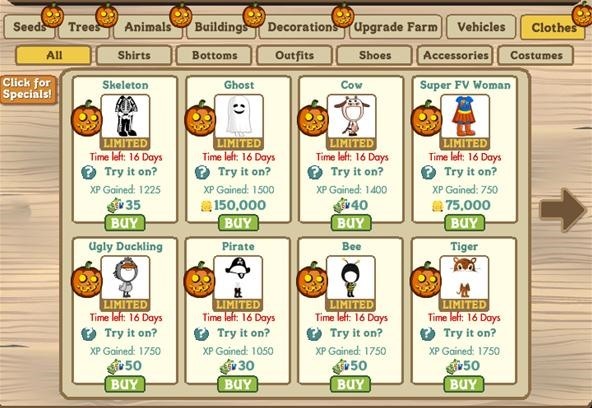 Click the icons below the galleries to see each costume and it's price. 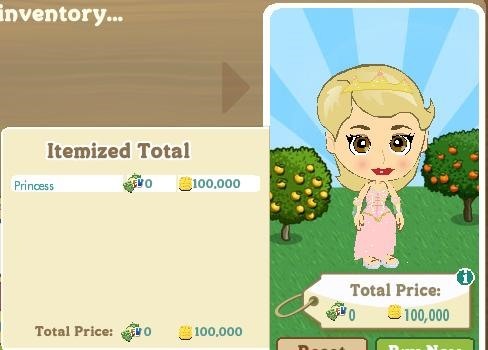 There is a new ribbon to go with clothes too! 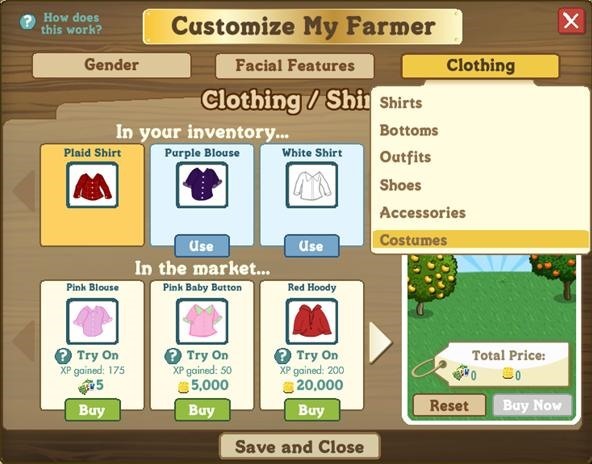 Style Maven - To get the blue ribbon now you will have to spend farm cash as there are not enough clothes. 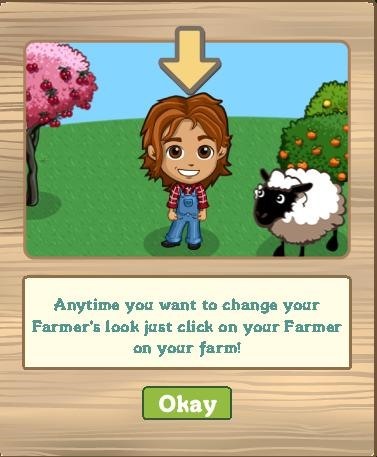 But I'm sure Zynga will release more FarmVille clothes in the future, so I recommend waiting if you don't want to spend all that cash. 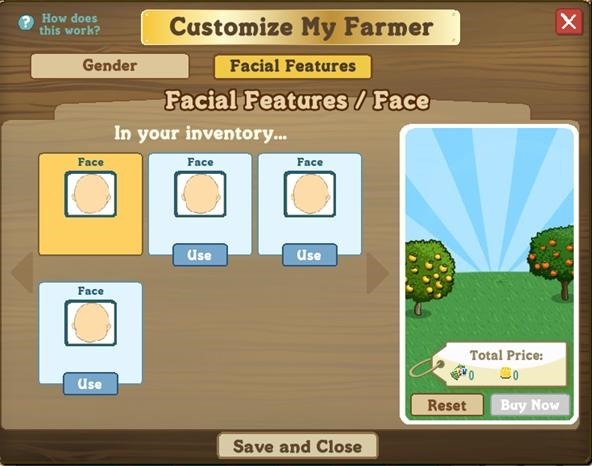 Click 'Facial Features' and a drop down list will let you choose which aspect of your avatar you want to customize. 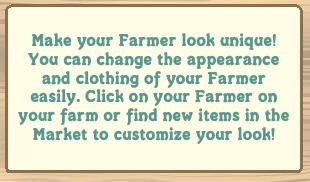 i want to know when and how you can change the outfits or have they not gotten that far?